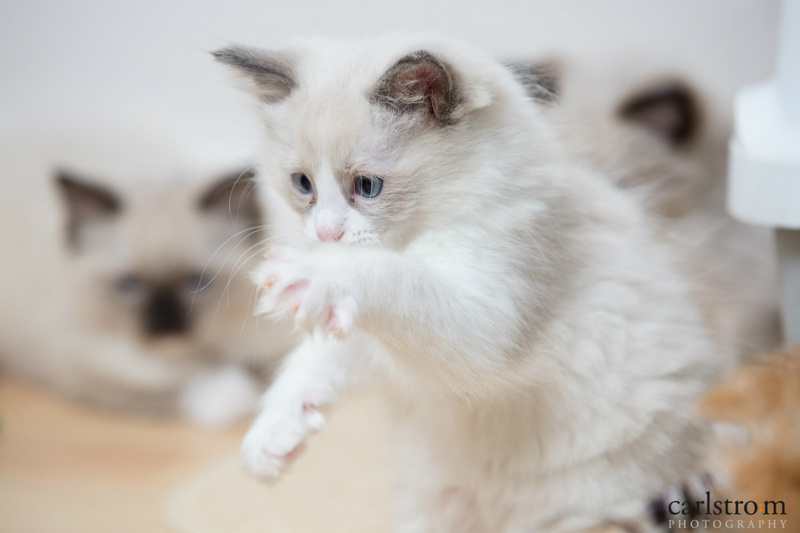 We are small West London Based, Ethical, 'Hobby Breeders' of mostly Traditional (White Pedigree) and Fully Traceable Ragdoll Kittens. 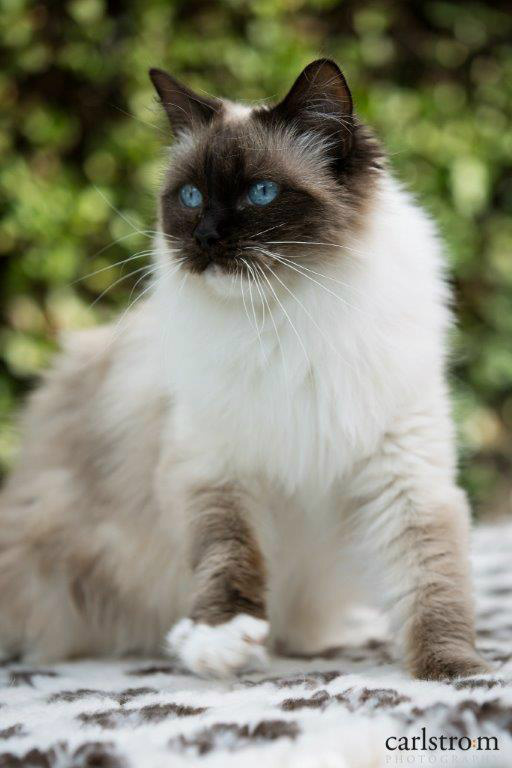 There is NO outbreeding in any of our Bloodlines, infact many of our cats are traceable all the way back to the original 4. 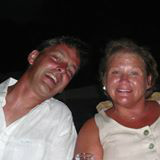 Even our 2 girls from the "RED Line" are "Old Type" and retain and pass on the Traditional look! We breed only ONE litter per year from each of our Girls and never before they've reached full maturity around two years of age. We strive to maintain the Traditional Qualities of The Ragdoll, our mission is to ensure we breed only healthy Kittens who are true to type & the Unique "Raggie" Temperament. 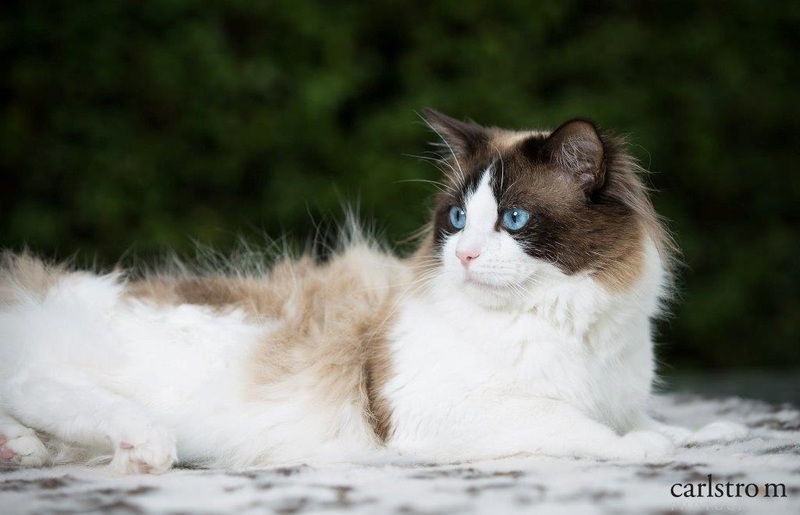 Our queens and studs have been chosen for their wonderful temperaments and deep blue eye colour. 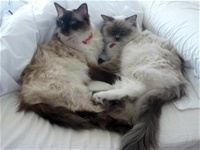 Our adult Cats are all GCCF Registered "Active"and all are PKD & HCM Tested "Normal". 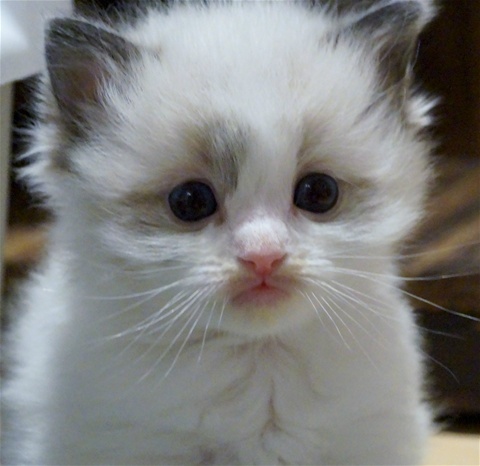 We never re home our cats when their breeding life is over. They are members of our family and have a home here with us for life. Our three neutered cats are 12, 9 and 7 respectively, and enjoy their retirement, living it out with the people they love and trust......US. Our kittens are raised at home so all are socialised as family pets and raised with the best loving care and nutrition we can give, we pride ourselves on the love and affection we offer to all our pets, and strive to provide the best nutrition and environmental conditions we can. Proof of our dedication, care and commitment to the animals we re-home can be provided from the many genuine testimonials received from both current and past owners. Prospective owners will be pleased to discover that each and every Kitten will be 'litter box' trained by "New Homing Day" and every kitten will have been Vet checked and Wormed twice, fully Vaccinated, Insured and Registered with GCCF, also full documentation and 4 Generation Pedigree record will be supplied to each new owner along with our 'Kitten Starter Pack' ~ We are always just a phone call away for any advice needed. Our kittens do not leave mum till 12 weeks of age. 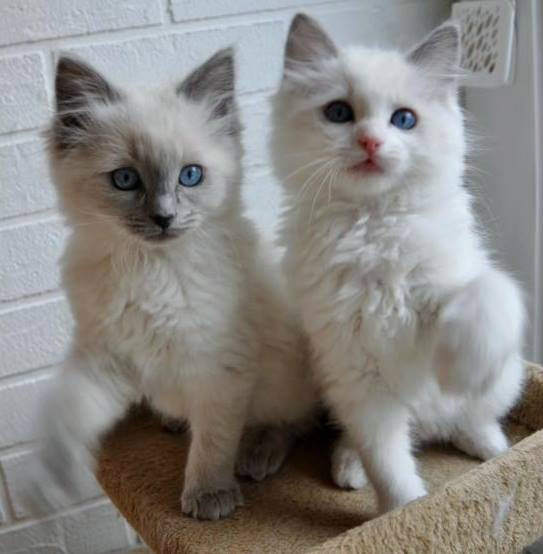 .... One strict rule we observe is to only allow Kittens to be made available to the very best of "PET" homes, our precious babies deserve nothing less. 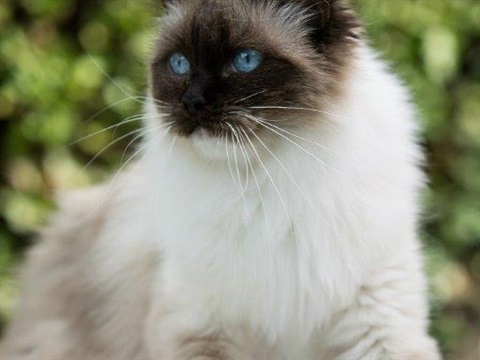 We have been "Ragdoll Slaves" for several years have provided many people with their best feline friends in that time. Each new adoption is extra special to us, we would love to hear from you as to how we can help turn you into another Raggie Slave!! To get in touch with us, simply leave us a message using our Contact page, and we'll make sure to get back to you as soon as possible, to discuss your requirements further without any obligation what so ever! 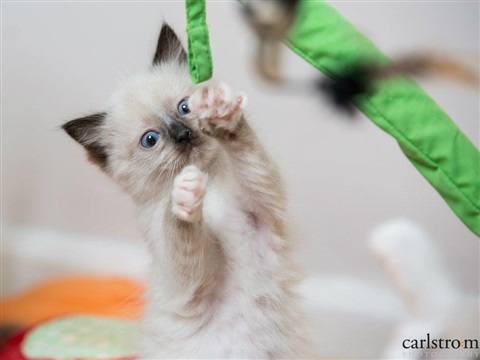 You will find some wonderful pictures of both our current crop of kittens and past litters ... Remember if you like what you see, then please don't forget to recommend us on Facebook.